Nominations for the 2020 World Monuments Watch are now closed. Please check back for the announcement of the 2020 Watch in October 2019. The world's most treasured sites are sustained by people who are passionate about their future. That's why we need your help. What kinds of nominations are we looking for? The World Monuments Watch is a global program that uses cultural heritage conservation to improve the resilience of communities, enhance social inclusion, and build new capacities in the heritage conservation field and beyond. The 2020 World Monuments Watch will include 25 sites from around the world in need of urgent action, each site telling a local story that carries global significance. Through the Watch, World Monuments Fund will partner with local stakeholders to design and implement targeted activities—including advocacy, planning, education, and conservation interventions in the historic built environment. Nominations to the 2020 World Monuments Watch can be submitted by completing an online nomination form, which includes questions about the nominated site and the nominator’s plan for achieving tangible social benefit through heritage conservation. The feasibility of the proposed approach. Nominations with the potential to improve the resilience of communities and their adaptability to change. World Monuments Fund is looking for approaches that enhance economic vitality and create new employment and investment opportunities through the regeneration of heritage places; promote sustainable visitation to heritage places; build new coalitions among community groups; stimulate increased participation; promote the sustainable use of land and resources; seek to help communities adapt to the effects of change and displacement, including the current and anticipated effects of global climate change; and others. Nominations that have the potential to enhance social inclusion by elevating underrepresented narratives and through genuine engagement with local communities. This can take many forms: engaging communities directly; providing a platform for participation in public dialogue and amplifying local voices; seeking opportunities for more participatory decision-making; enhancing access to resources and opportunities for groups whose access has previously been limited; and various other forms. Nominations that have the potential to build new capacities among practitioners and organizations, including programs that seek to develop skills for emerging professionals, students, artisans, technicians, and other practitioners, and their ability to create new knowledge and access new opportunities. This may also include proposals to help heritage organizations engage local communities directly and the capacity of organizations outside the heritage conservation field to incorporate heritage conservation in their work. Heritage sites of all types and from any cultural period—ancient to modern—are eligible for inclusion on the 2020 World Monuments Watch. Archaeological sites, civic buildings, commercial or leisure destinations, residences, religious or sacred buildings and sites, engineering or industrial structures, gardens, parks, cultural landscapes, and cityscapes or entire historic city centers are all eligible. Sites that have been nominated or included on previous cycles of the Watch program may be nominated again. They will undergo the same review and selection process, with emphasis given on how the circumstances surrounding the site have changed in the intervening period. Anyone can nominate a site to the 2020 World Monuments Watch, including private individuals and representatives of civil society organizations, community groups, government agencies, educational institutions, or other entities. In addition to groups with heritage conservation as their mission, World Monuments Fund is encouraging organizations in a broad range of allied fields to submit nominations to the World Monuments Watch. The endorsement of a site’s legal owner is not required, but owners of selected sites will be notified of the site’s inclusion prior to the announcement of the 2020 World Monuments Watch. During and after the nomination, review, and selection processes, and after the announcement of the Watch, significant cooperation will be required between nominators and World Monuments Fund. Nominators should be prepared to correspond directly with World Monuments Fund about the nomination and to serve as the official sponsor of the site for its inclusion on the 2020 World Monuments Watch. Successful nominators will be expected to provide updates regarding the site, facilitate media coverage and community engagement, and collaborate with World Monuments Fund to develop programmatic activities. Throughout a two-year cycle starting in October 2019, nominators and the sites selected for the 2020 Watch will have numerous opportunities to enhance communication, build engagement, and work to achieve social benefit. The announcement of the Watch is a major media event that reaches a large audience around the world. World Monuments Fund will work to raise international awareness about all 25 sites through traditional news outlets, social media, its website, and by coordinating with nominators to support local advocacy efforts. In this way, the Watch seeks to stimulate a sense of urgency and encourage stakeholder cooperation. To catalyze local engagement and cooperation, World Monuments Fund will work with nominators to organize Watch Day, a celebratory community engagement activity dedicated to building support for shared efforts. In the 2020 Watch cycle, $2,500 will be made available to each site in support of Watch Day. Throughout the Watch cycle, World Monuments Fund will work with nominators and other stakeholders, including community groups, to design and implement strategic interventions that use the methods of heritage conservation to deliver tangible social benefits. Those can include local and international advocacy campaigns, planning, research, education, as well as physical interventions in the historic built environment. Budgets for those activities will range from $5,000 to $50,000, with the potential that additional resources can be allocated as programs evolve. Nominators may be able to take advantage of the attention drawn to Watch sites to leverage additional support from a variety of sources, including national, regional, and municipal governments, foundations, corporations, other international organizations, and private donors. Review these guidelines carefully and download them for future reference. Create new user credentials for the 2020 World Monuments Watch nomination form via this link. Complete the nomination form by answering the question prompts. You will be able to save your answers and return to the nomination form to complete it later. Please note the word limit for each question. If you forget your password, please select “Forget Password?” from the nomination form login page. Submit the nomination form by clicking the “Submit” button in Part J. Once you submit the completed form, you will only be able to view your nomination form; you will not be able to modify or enter new data. Nominations will be accepted until Friday, March 1, 2019, at 5 PM EST. Review these guidelines carefully and download for future reference. 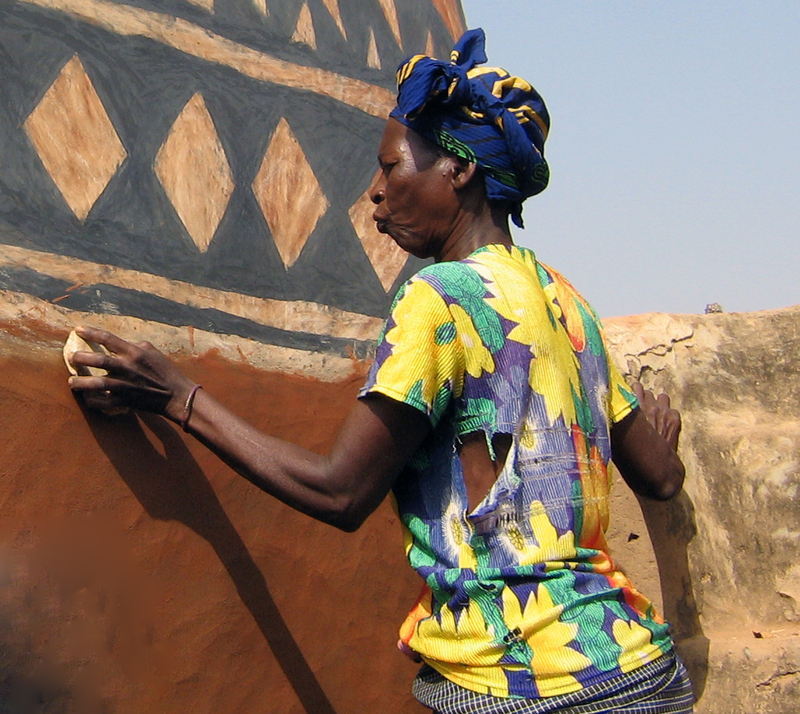 The World Monuments Watch is a global, nomination-based program that uses cultural heritage conservation to empower communities.